Classical Guitar is a great way to add class and prestige to any ceremony. And its less expensive than hiring a string quartet. 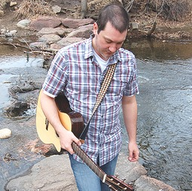 I provide classical and acoustic guitar for weddings and receptions, with two decades of experience playing for formal ceremonies. Feel free to contact my references. 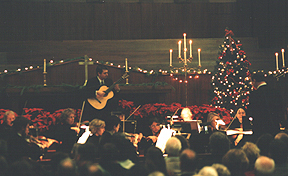 I have performed in Carnegie Hall, and have earned a Master's Degree in Classical Guitar Performance. I am happy to play special requests, as well as all the standards. Working with other musicians is no problem, and I can read music. 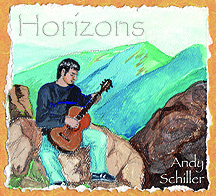 Please check out my wedding music page at: http://www.andyschiller.com/Weddings.htm. I own a battery-powered amp, and can perform outdoors for your mountain ceremony. I can also perform on the renaissance lute. I will play for 30 minutes before your ceremony, play during the actualy ceremony itself, and play again for 30 minutes after the ceremony. I charge $150 for the first hour, and $100 for each additional hour, anywhere in the state of Colorado. Andy was a great asset to our wedding. His attire blended well, and his musical talent was spectacular. His suggestions were helpful and welcomed. We would certainly recommend Andy to anyone for any event. Coudos Andy! Andy was a total professional and a pleasure to work with! his services to absolutely anyone!!! 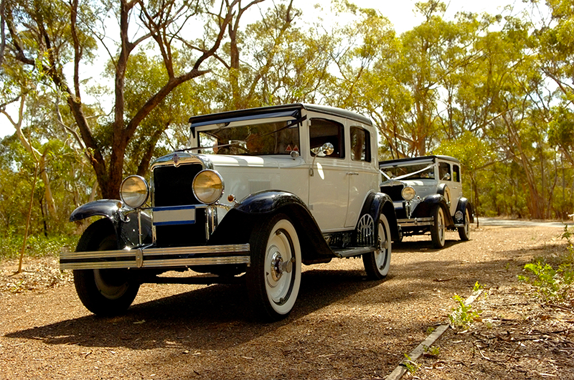 Classical and Acoustic Guitar Music for Weddings/Receptions. I also play the Renaissance Lute. English. Rudimentary French, Italian, and Portugese. I have all my own equipment. I also have a battery powered amp for outdoor sound.